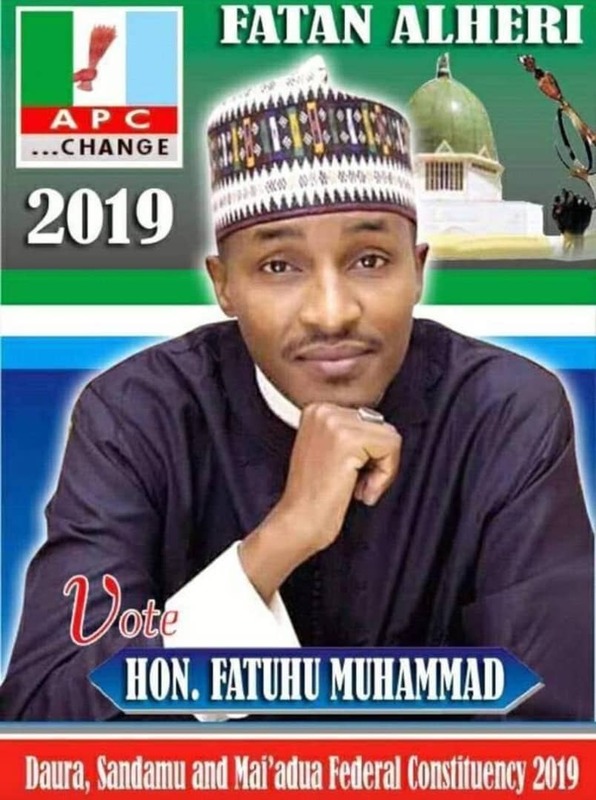 Katsina Seeks Egypt’s Assistance On Health, Agric. 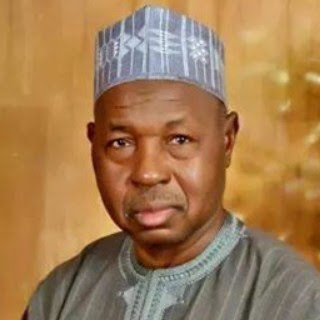 Katsina State Governor Aminu Masari has solicited the support of the Egyptian government in the areas of health care, agriculture and water supply. The governor spoke when he received the Egyptian Ambassador to Nigeria, Ashraf Abdulkadir Salam at Katsina State Governor’s Lodge in Asokoro, Abuja. Governor Masari, who said Egypt had been a dependable friendly ally with Nigeria, recalled a long time working relationship between Katsina and Egypt. He said during his school days in the 1960s, Egyptians doctors, teachers and engineers worked in his home state.